Approvals for new homes have tumbled 20 per cent in December, defying market expectations and recording the sharpest monthly decline in over five years. The 20 per cent decline was driven by a steep, 39.2 per cent slump in apartment approvals with the monthly total falling 4,368 units to 6,879, in seasonally adjusted terms. The month-by-month flow of building approvals continues to provide volatile results. November’s 30 per cent increase (later revised to 12 per cent) was stronger than expected, although the three months to December were consistent with the general slowdown in levels of approval activity throughout 2017. HIA’s principal economist Tim Reardon said that, despite cooling in market, the market for single detached houses remains solid, up by 1 per cent in December. “The big change in the housing market has been the rapid growth in the number of apartments since 2014 [with] a third of Australians are now choosing to purchase an apartment,” Reardon said. “In the final quarter of 2017, building approvals fell by a modest 1.7 per cent and was 3.2 per cent higher than the same time a year earlier. 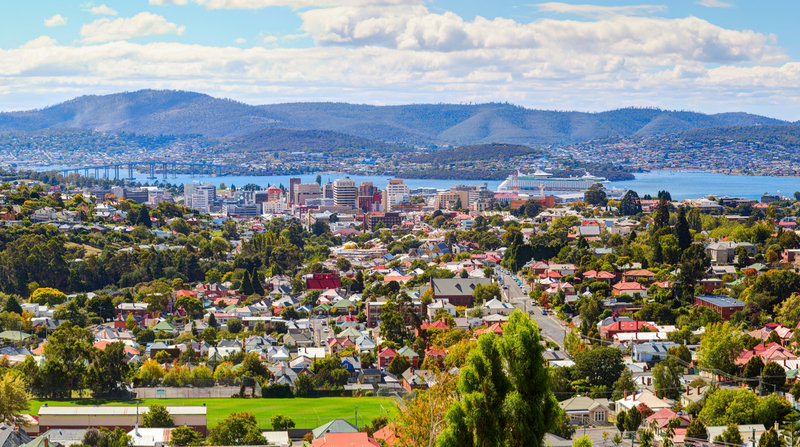 Victoria and Tasmania were the only states that experienced growth in the month of December. “Victoria is continuing to be the shining light in the building industry and is joined by Tasmania as the only states that experienced growth in the month of December,” Reardon said. Chief executive of developer lobby group Urban Taskforce Chris Johnson said that there were a number of factors discouraging development, which contributed to the building approval slowdown. 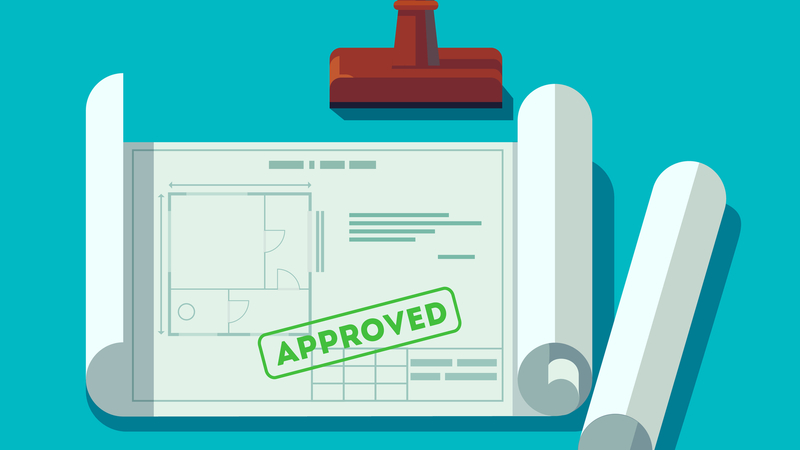 ABS building approvals data collects data on a monthly basis relating to the number and value of residential and non-residential building approvals. While not all approvals lead to construction, the figures provide an indicator of building activity to come.